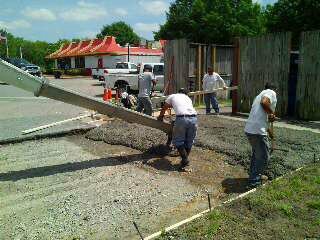 A1 Asphalt Paving & Sealing, LLC, in conjunction with our expert asphalt paving crews, maintains an experienced concrete crew providing a variety of concrete services for your commercial concrete needs. 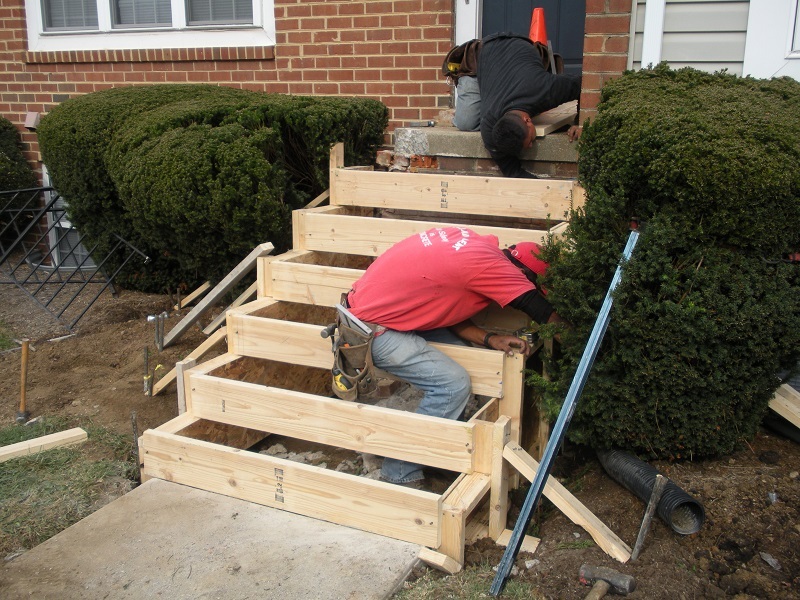 Our services include installation of concrete curb and gutter, dumpster pads, sidewalks, stoops and steps on new construction sites. 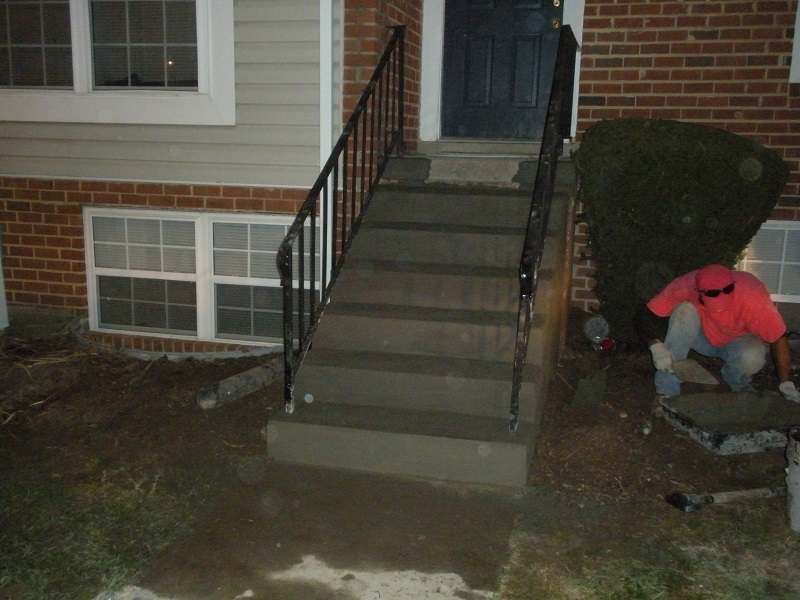 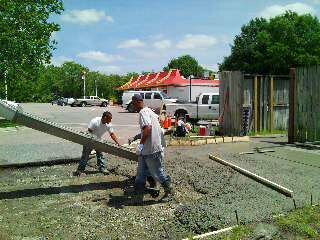 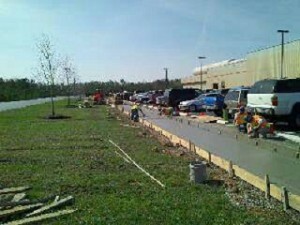 Our crew is experienced in providing site and prep work for new construction concrete projects. 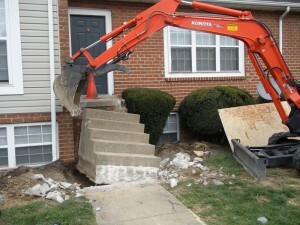 We also provide concrete services for the demolition, removal and replacement of damaged concrete on your existing commercial site. 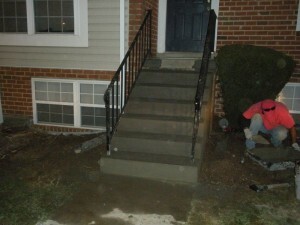 Please contact the professionals at A1 Asphalt Paving & Sealing, LLC for an evaluation of your current concrete project.